If you can live without the Wear 3100 processor, the Falster 2’s worth a look. Back at IFA this August, Skagen announced its Falster 2 Wear OS smartwatch. The original Falster was a good-looking wearable that lacked a few key features, and with the Falster 2, we have an even better design and many of the features the original model was lacking. There are now two buttons above and below the turntable dial on the right side of the frame, and these can be used for opening up your most-used apps. The bezel surrounding the circular display is also considerably slimmer. Along with these good looks, you’ll find a pretty solid fitness focus, too. There’s now a heart-rate sensor so you can keep tabs on your ticker, built-in GPS for mapping runs without needing to carry your phone with you, and waterproofing. And, if you like making payments with your watch, the Falster 2 has an NFC chip for Google Pay support. 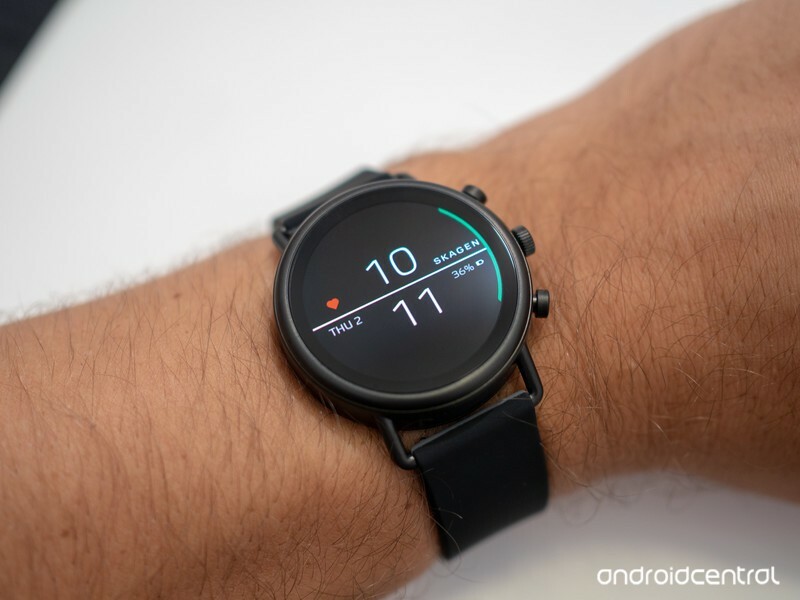 The Falster 2 is powered by the older Wear 2100 processor instead of the all-new Wear 3100, so if you want Qualcomm’s latest and greatest silicon, this may not be the watch for you. The Falster 2 is available for purchase starting today and costs $275 for the watch with a leather or silicone band. If you step up to the new steel mesh band, you’ll spend $295. ← Would a plastic backing on a phone be a big deal to you in 2018?